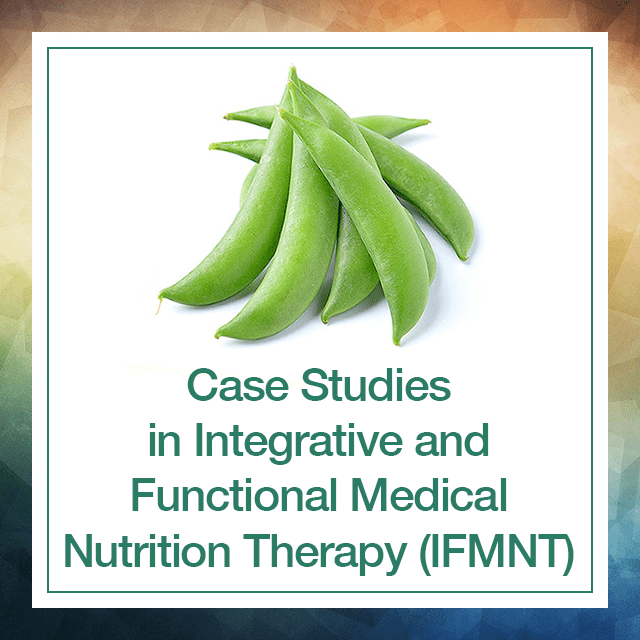 Advanced IFMNT practitioners bring seven real-life cases displaying practical application of IFMNT at the deepest level, including Assessment, lab interpretation, and IFMNT interventional care plans. Co-presented with Susan Allen, RD, CCN, FMN; this course helps put all your learning together so you have more confidence to take it into practice! After registering, you’ll have 90 days to request access to this course. Recording access extends for 90 days from access date. All slides/handouts are yours to keep indefinitely. Register for Case Studies and Advanced IFMNT Training Combo and receive an additional $100 off!